Do You Trade Options, S&P E-minis or ETFs? 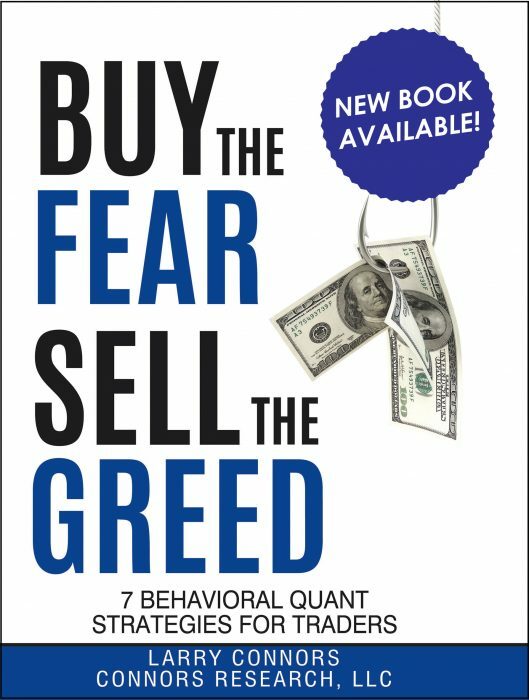 Would you like to learn a new proprietary indicator which has had 20 consecutive years of winning trades? If you would, attend an upcoming webinar which will introduce Volatility Spikes trading which pinpoints a handful of times each month when stock prices rise. Historically, Volatility Spikes have correctly predicted the direction of SPY 78.8% of the time since 1994. In fact, Volatility Spikes have had twenty consecutive years of winning test results from 1994-2014.
Who are Volatility Spikes for? Volatility Spikes are for traders who are looking to time the market. If you trade options, E-minis, or ETFs (including Leveraged ETFs) you will want to learn how Volatility Spikes can add another dimension to your trading. How Will The Volatility Spikes Program Be Taught and What is the Price? The Volatility Spikes Trading Program will be taught online beginning in February. 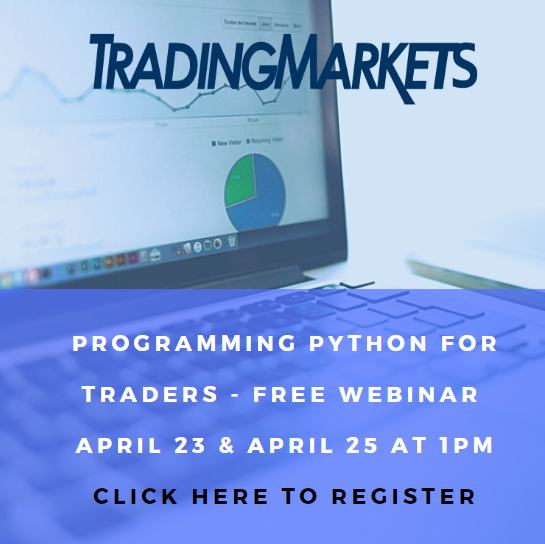 The price of the Volatility Spikes Trading Program is $5,000 and full details of the program will be presented at our free webinar. If you would like to attend please register now and your spot in the webinar will be held for you. If you would like to learn more about the Volatility Spikes Trading Program, please attend one of our free upcoming live webinars. Click here to register for a FREE preview webinar with Larry Connors to learn more about Volatility Spikes Trading.